New Roof, Re-Roof, Roof-Repair. S.O.S. Restoration Proudly Serves Ansonia, Connecticut. 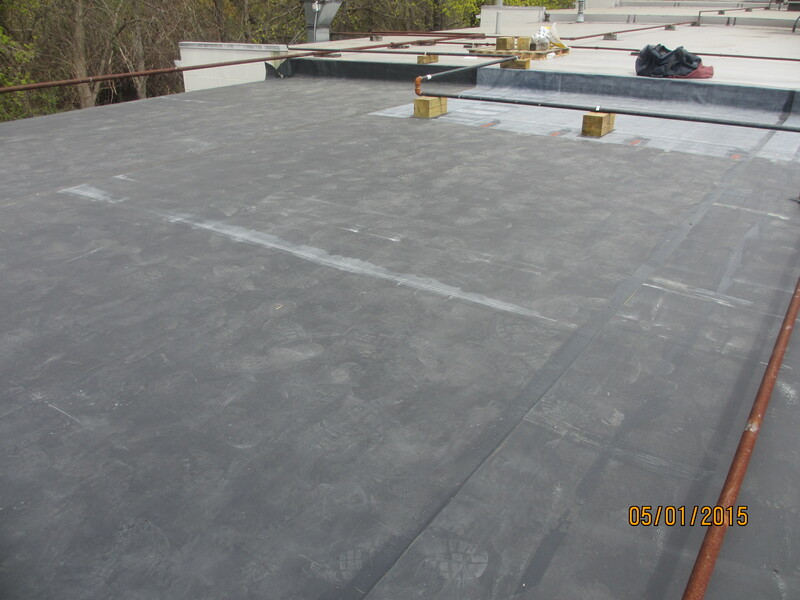 25+ years experience in commercial roofing, industrial roofing, and residential roofing. All work Guaranteed!